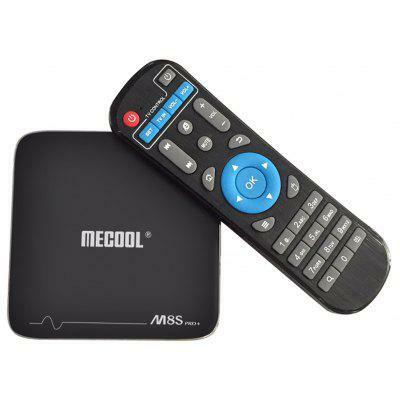 Mecool BB2 TV Box, Mecool M8S Pro, Mecool M8S Pro Plus and more hot models. 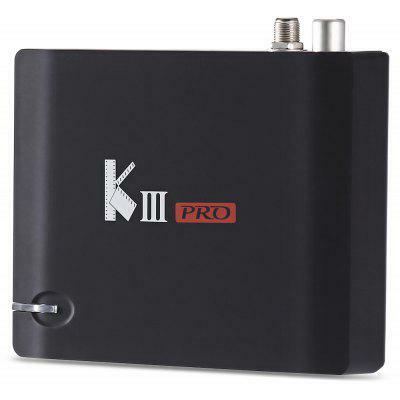 TV Box Must-have Gadget, User Experience Improved 100%!!! This high performance and ultra compact TR-MWK Wireless Keyboard and Touchpad is perfect for night workers, travelers, commuters as well as trainers. 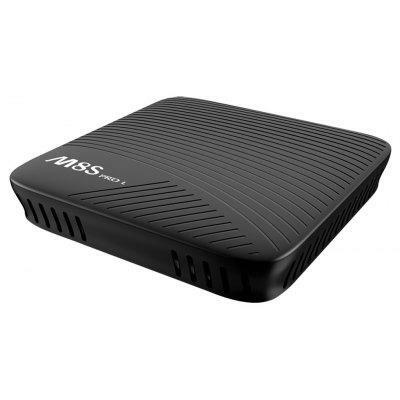 The innovative wireless and touch pad design provides a slimline design for maximum portability and convenience for a clutter-free workflow.